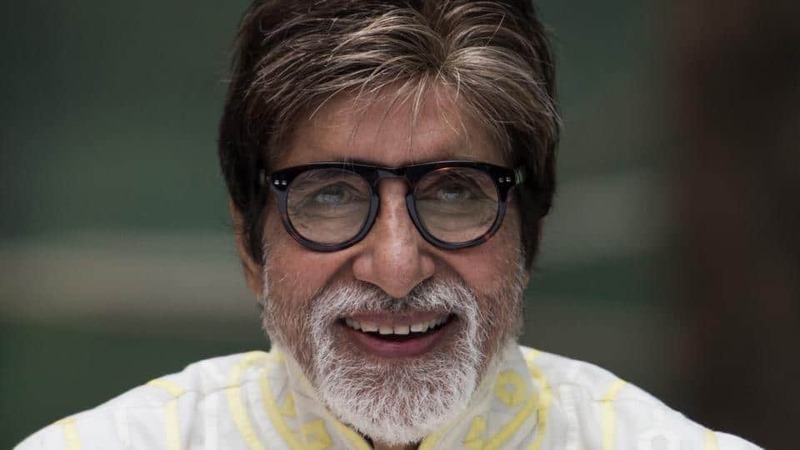 Bollywood actor Amitabh Bachchan is considered as one of the most influential speakers. Mr. Bachchan on many occasions has made his point through poetry or hard-hitting speech. But also he has a habit of tweeting posts with unrelated pictures of his own. Mumbai Rains is like a battle ground and people are facing a lot of problems as the city come to a standstill. 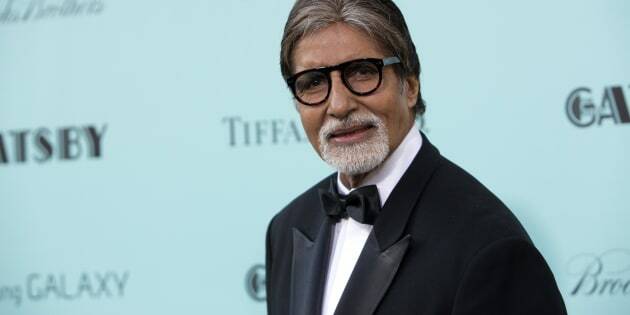 Amitabh Bachchan has posted a series of tweets on Tuesday night regarding Mumbai Rains. But instead of posting sensitive and caring tweets, he preferred cracking jokes which obviously did not go down well with the residents of Mumbai. He has gone crazy or what ? You know the difference between rains and hurricane? Sir, please har tweet mein apna photo mat daliye. Please Sir. He needs to turn off the data and go to sleep! सर पानी वाला क़ोई फोटोआ डालिए न मज़ा आ जाएगा? You're an incredible actor. But an obnoxious human being. Who makes jokes out of tragedies? Oh wait, privilege does.